Most Amsterdammers see very little need to take a train for the sake of recreation. Being the proper capital residents they are, they consider the quality of living the highest in their beloved little metropolis. In terms of craft beer, however, a neighbouring city has been posing something of a fundamental problem in this regard. We talk Haarlem here of course. The provincial capital has historically long outweighed Amsterdam in terms of beer production (until the latter’s pilsner boom, that is). Even today, despite Amsterdam’s remarkable craft beer boom, Haarlem houses the country’s largest producer of craft beer: Jopen. 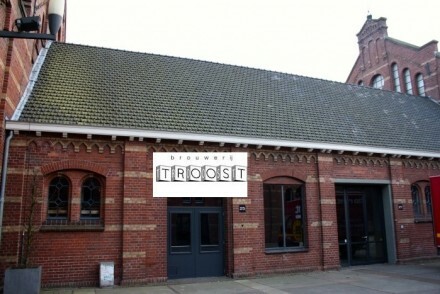 The brewery that sprung into existence almost by accident in 1994 after a one-off take on a recipe from 1501 to celebrate Haarlem’s 750th anniversary nowadays leads the way in showing how to produce quality craft beer on a scale unprecedented in the Netherlands. As a result you’ll find it to be widely available. 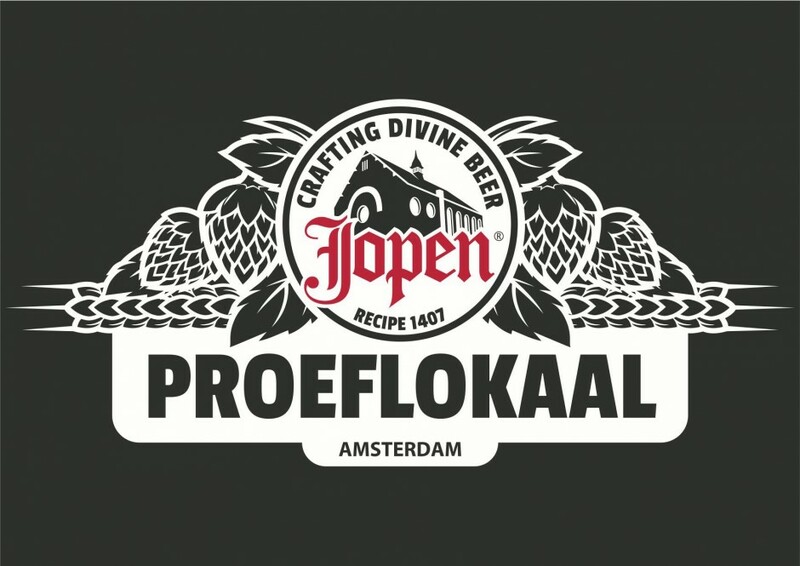 Jopen beer has moved beyond the confines of the specialized beer cafes and even made it to the shelves of the Albert Heijn supermarkets. Still, to sample a wide range of their beers there was but one option: take a train for that 15 minute ride to Haarlem and cross its beautiful historical centre to reach the Jopenkerk, the church in which they brew and serve their beers (there is an industrial location outside the city too, which is clearly far less interesting). Now, although this is no unpleasant trip it is not the most convenient way to quench your thirst for Jopen beer when in Amsterdam. As the title of this piece already indicates, this is bound to chance: Jopen comes to Amsterdam. It is perhaps no surprise that Peter van der Arend is behind this joyful initiative. The guy seems to drag in everything Amsterdam lacks in terms of craft beer single-handedly. A whole range of exclusively Dutch beer (for the Arendsnest), a menu dominated by American craft beer (American BeerBar BeerTemple) and the largest offering on draft (Craft & Draft). The fourth member of this small family of beer cafes is to open this week (Thursday 4th of June) and is located in the centre of town. You’ll find Proeflokaal Jopen Amsterdam just off Leidseplein, on Lange Leidsedwarsstraat 4-6. It will open at 16:00 every day and normally close at 00:00 with the exception of Fridays and Saturdays when you can stay untill 02:00. 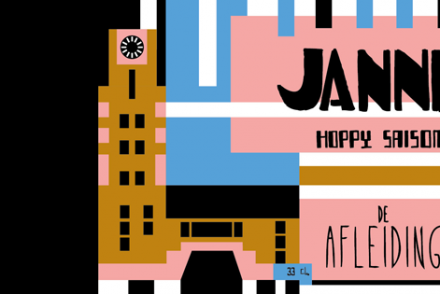 Jopen’s Amsterdam offshoot will offer no less than 20 of its beers from draft while other non-Jopen quality beers will be available from the 10 remaining taps. As in the Jopenkerk itself, the people at the Amsterdam based proeflokaal designed a menu with tasty bites that pair well with the Jopen beers. This might not be based in a church, it could very well make for a near divine experience. Save some ov-chipkaart credit and explore the Jopen assortment in Amsterdam we say.